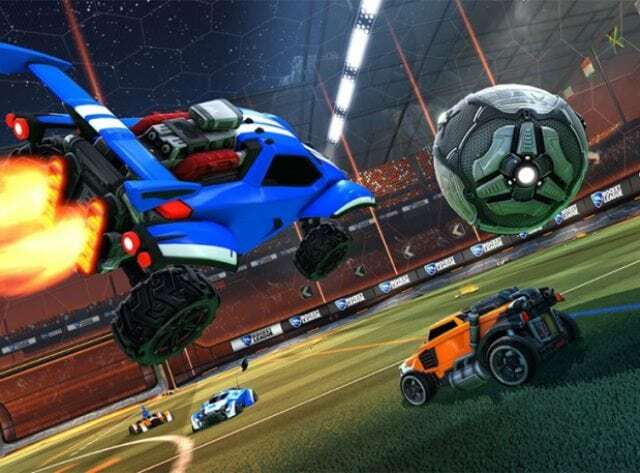 Season six of the Rocket League Championship Series is upping the stakes, announcing that the upcoming slate will offer Psyonix’ largest prize pool to date – $1,000,000 for RLCS and $100,000 for the Rival Series. League Play revs up on September 8. Meanwhile, the company brings back the Rival Series open qualifiers. Teams that are interested in testing their skills can battle it out in up to two (of the four) qualifiers in either North America or Europe to earn a chance at making it into the upcoming season of the Rival Series. After the qualifiers, the surviving ‘Top 128’ teams will then participate in the Play-In to fill up the remaining four spots per region in the Rival Series. Rival Series league play will begin on Sept. 14. Last year’s champion, Team Dignitas, took home the crown in London with players competing for $250,000.